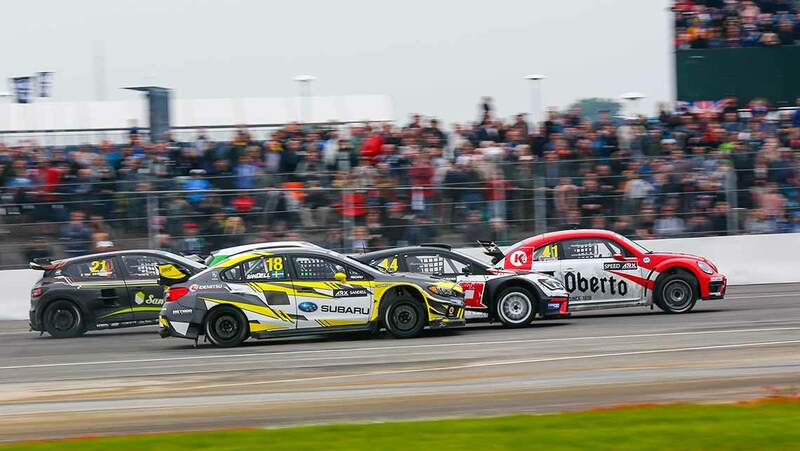 Rallycross fan favorite Steve Arpin, is excited by the new Mid-Ohio addition to the 2019 ARX schedule. 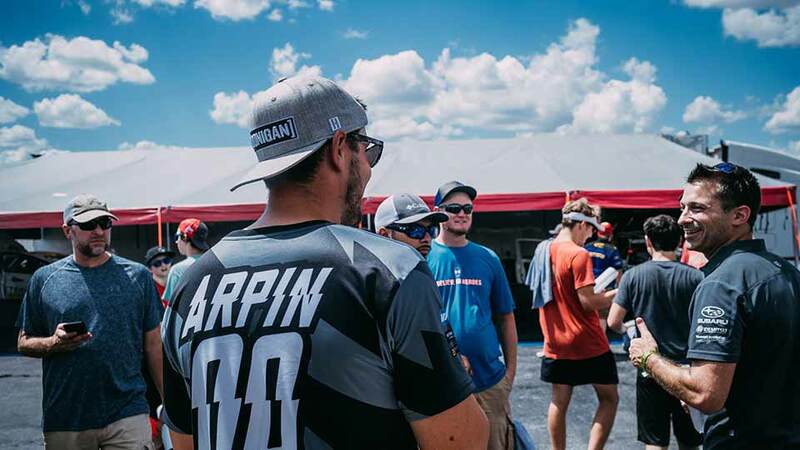 ARX’s first Midwestern events will take place on June 8-9 and October 5-6 next season. 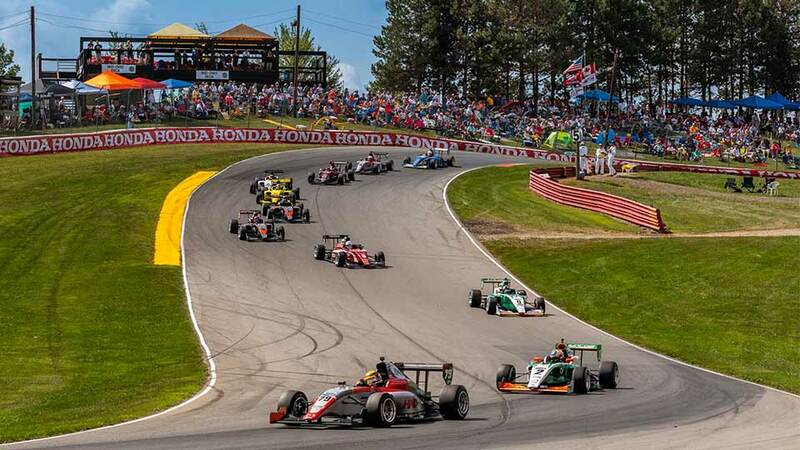 LEXINGTON, Ohio (December 6, 2018) – The 58th season of racing at Mid-Ohio Sports Car Course will feature its largest and most diverse spectator schedule in 2019. Eight event weekends are slated for the 330-acre permanent facility in Lexington, Ohio, which will extend into fall next season. INDIANAPOLIS, Ind. 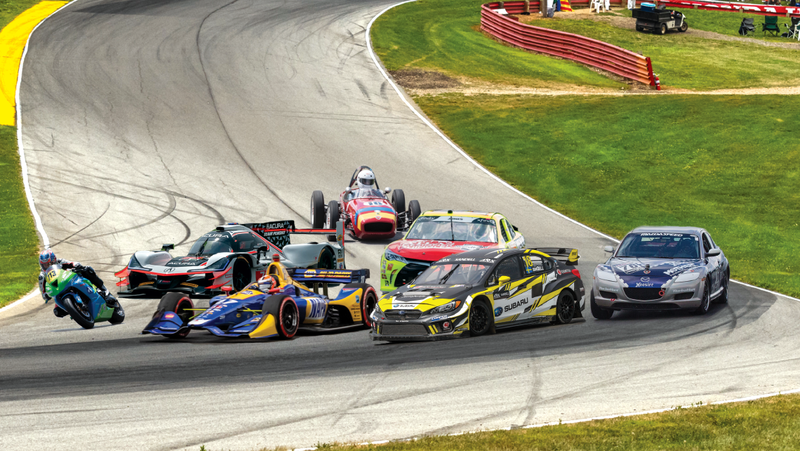 (Dec. 6, 2018) – Mid-Ohio Sports Car Course will join the Americas Rallycross (ARX) Championship calendar for the 2019 season. 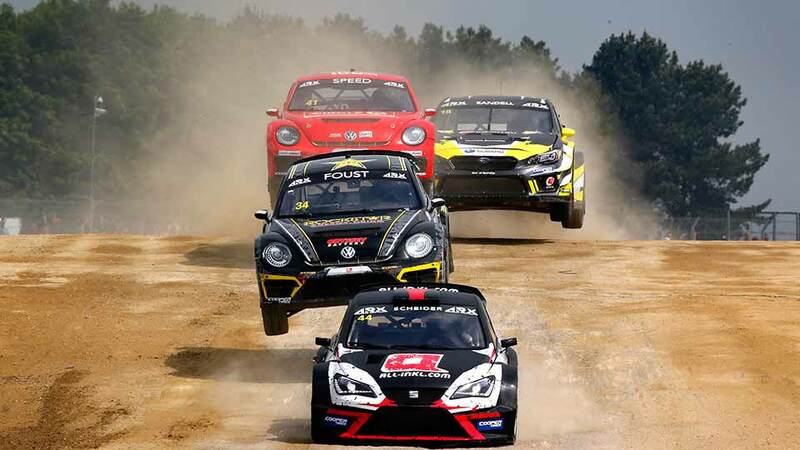 The Cooper Tires ARX of Mid-Ohio will mark the first-ever Midwestern events for ARX as well as Mid-Ohio’s first rallycross events, June 8-9 and October 5-6 next year. 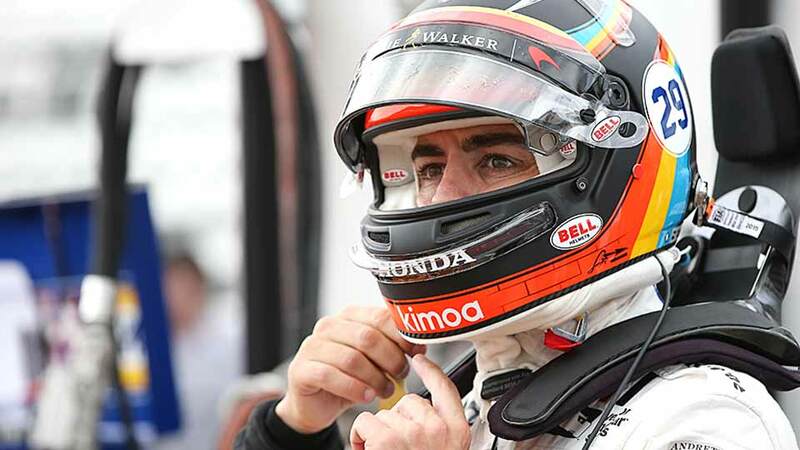 As he left his first press conference at Indianapolis Motor Speedway in May 2017, Fernando Alonso stepped on a motorized skateboard and quickly disappeared into the crowd, sublimely cool yet mostly unnoticed by fans milling behind the Pagoda in the track’s infield. PALMETTO, Fla. – Andersen Promotions today announced the 2019 Road To Indy Presented by Cooper Tires schedule which will feature 12 events in support of the Verizon IndyCar Series including a new venue with the addition of Circuit of The Americas and a return to WeatherTech Raceway Laguna Seca for the season finale of all three levels of the globally recognized driver development platform.